MAC is wild wack for the stunt they pulled this morning. I called myself getting there “early” by getting there at 9:45am. Swoop in swoop out get my lipstick maybe get a complimentary (paid of course) lip liner because I mean I just got a free lipstick right? Wrong. The line was insane. Like INSANE. But it’s MAC it’s free and it’s a large selection to chose from so… I’ll wait. This was it. This was what they had to choose from. A FAR cry from all the beautiful colors they teased on their Instagram feed. I mean I know it said selection but all of these colors look the same. I was like (#throwback) “thank you based god for letting me see this foolery here at MAC today.” Still of fan of MAC. NOT a fan of the shenanigans. 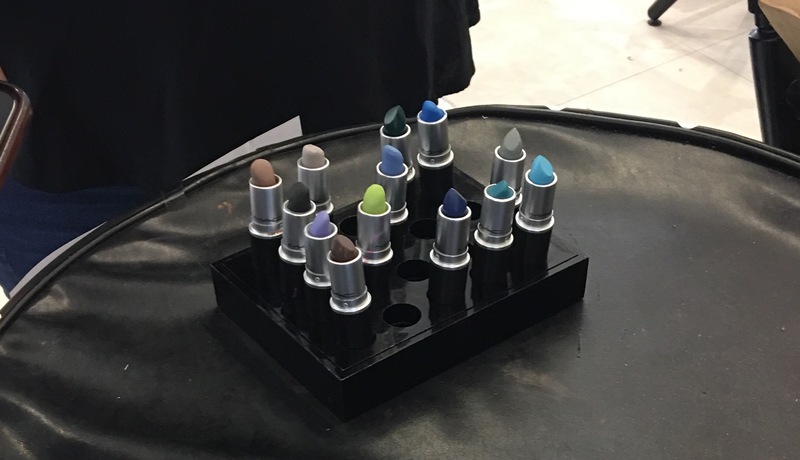 Well it’s #NationalLipstickDay and true to form MAC is re-emerging as a heavy hitter. 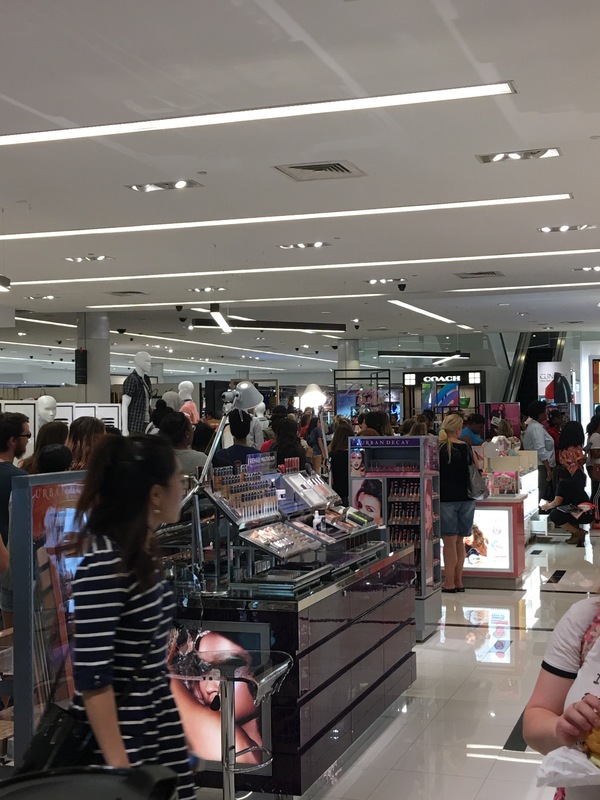 Not that MAC hasn’t ALWAYS produced high quality makeup, however the emerging of lower cost products with comparable quality has clearly given the more high end brands a run for their money. Their #Lipslipslips campaign has been blessing us all summer. But I don’t see anyone doing this. I tell you what… I choose free lipstick over free shipping any day! 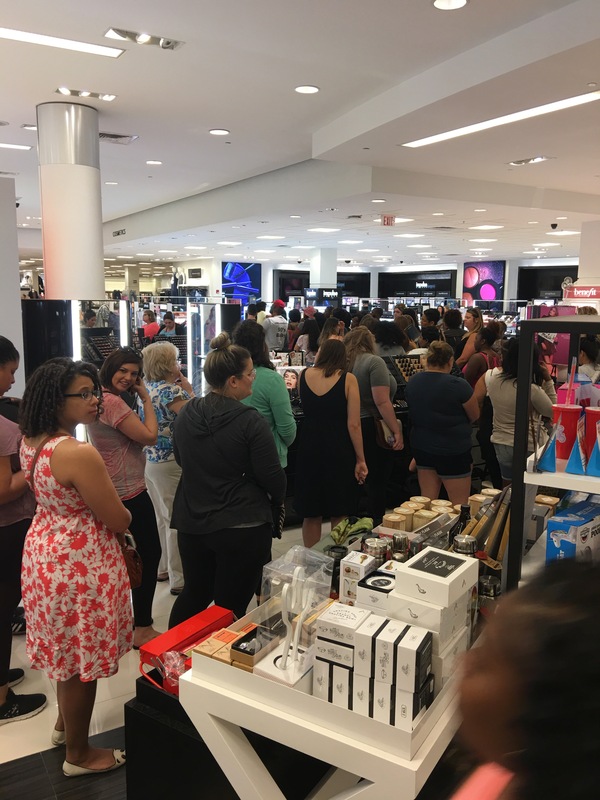 You don’t need to buy ANYTHING to get a free lipstick! It’s first come for serve while supplies last. From what I’ve researched, much like the campaign last month, there is a special selection of lipstick that you choose from. Amazon Prime Day – Is it The Mid-Summer come up? Amazon prime day is today! It started last night. I was already asleep. BUT the question is – is it worth it? We all like sales but is this just more mindless shopping? The short answer is yes. 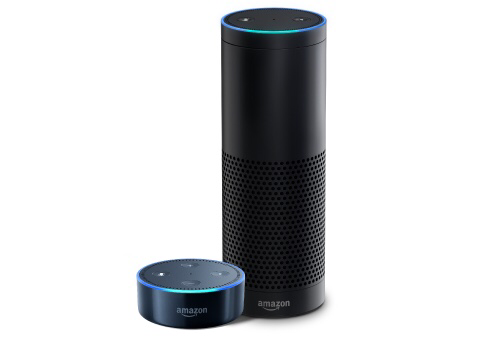 Now I’ll show my hands and admit since April I’ve purchased TWO echo dots and a firestick. And do you know what I’ve realized? Gadgets begat gadgets. I stopped buying clothes but have set my site on gadgets and I’m ALWAYS looking to see what upgrades are out. But IF you’re calculating with your funds; this could really be a midsummer come up. Here are some facts. 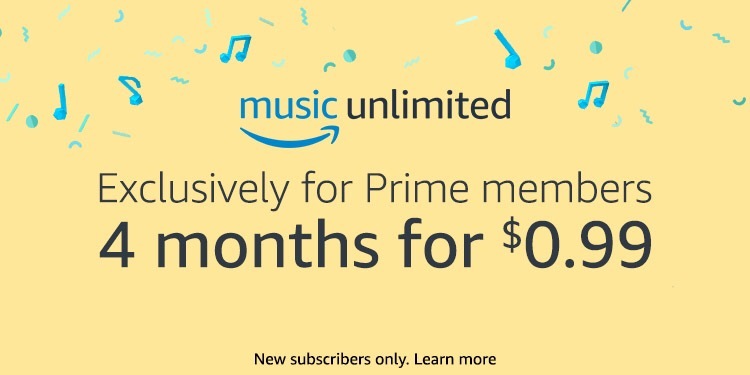 You have to be a prime member first. Not one? Here. Thank me later (maybe). I’d say stick to the gadgets because the beauty deals didn’t really strike me as a deal. 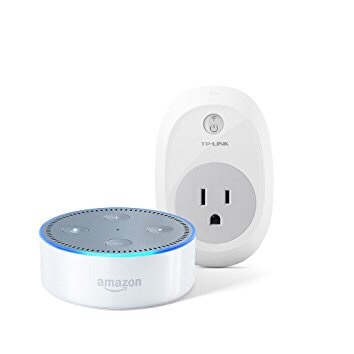 * TP-Link Smart Plug ($19.99) that’s half off!! Combo that with the $34.99 dot and you have a dope little combo for UNDER $60!